Prosafe has confirmed it is seeking to reduce its offshore workforce on two North Sea vessels in a bid to cut costs. The accommodation vessel owner said it was considering “alternative” crewing profiles and has offered “a number” of its offshore workers voluntary redundancy. It did not disclose how many roles it was seeking to reduce. It is understood the vessels are the Safe Caledonia and the Safe Scandinavia. A spokeswoman for the firm said: “Prosafe confirms that as part of the ongoing initiatives to support further operating efficiencies, the company are considering implementing alternative marine crewing profiles. “The rationale behind these changes is intended to support Prosafe’s objective of reducing the company’s current operating cost per day whilst ensuring Prosafe’s ability to deliver customer contract compliant, safe and efficient operations. The deadline for the voluntary redundancy application closed today (21st). 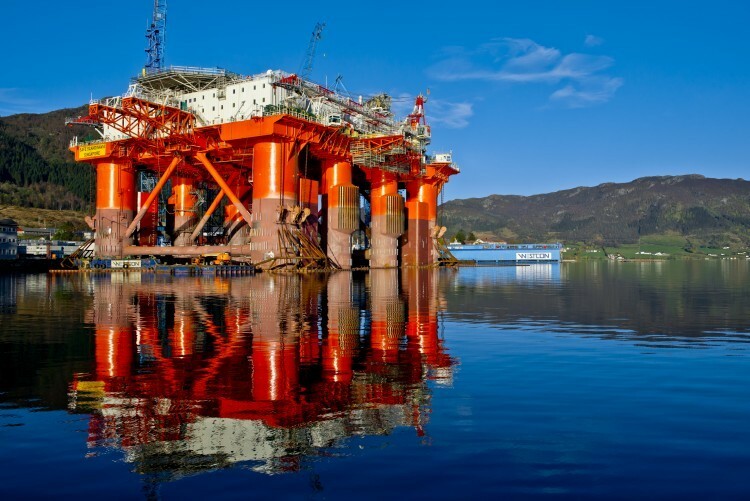 Prosafe, which is a Norwegian company, has a number of vessels working in the UK North Sea and earlier this year said it saw “promising” growth in its UK order book. In its annual accounts for the year to September, Prosafe said increased North Sea tendering activity had helped it narrow its losses. The firm posted a pre-tax loss of £83.3m, down from £484.3m in 2017. The Safe Boreas vessel has this year secured work with Equinor at the Mariner field west of Shetland, while the Safe Zehryus has worked on BP’s Clair Ridge. Meanwhile Prosafe announced in September that the Safe Caledonia had secured a four-month contract starting next year with an undisclosed “major operator” in the UK.